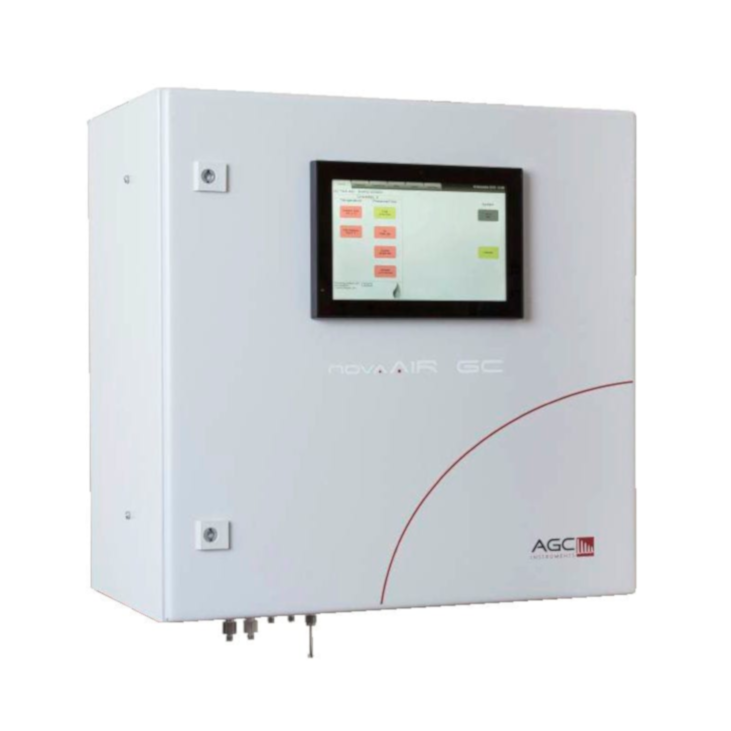 The NovaAIR GC is a complete and self-contained gas chromatograph system with a small footprint and rugged industrial hardware including an operating system. 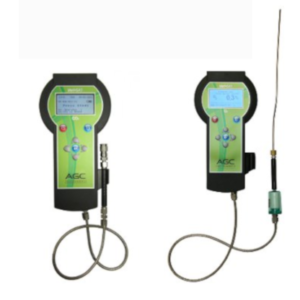 it incorporates the latest technologies including a large 10” Capacitive Colour Touch Screen to display all digital temperature, pressure and flow measurements. Available with either a Thermal Conductivity Detector (TCD) or a Flame Ionisation Detector (FID), the application base is there to cover a wide range of applications. Gas analysis from % to ppm to ppb is achieved with fast analysis times and short cycle times. 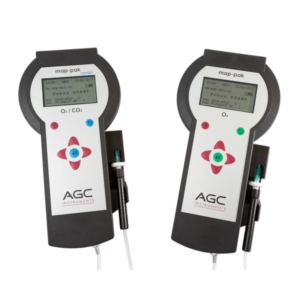 This GC system is both easy to use and service with a low cost of ownership and was developed to meet the need for single detector applications which could be wall mounted in a Shelter or Analyser House where space was at a premium. 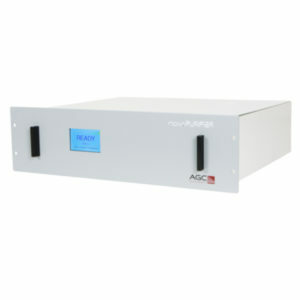 The NovaAIR is designed and built to encompass the customer’s key requirements and is readily connectable to a sample conditioning system with no support infrastructure required. Furthermore, there is seamless Integration onto a Distributed Control System (DCS) or control room using an array of communication modules. The NovaAIR GC is designed with a safe area in mind. If ATEX is required, then we can provide this solution using the NovaPRO PGC System which is suitable for Zone 1 or Zone 2 areas. The NovaAIR 3000 GC System: using the Flame Ionisation Detector (FID) is primarily used for Hydrocarbons analysis. 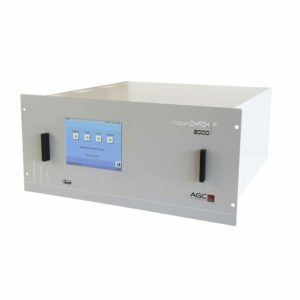 The NovaAIR 4000 GC System: using the Thermal Conductivity Detector (TCD) is used for the precise analysis of the components in multiple gas mixtures at percentage and ppm levels.